Those who have experienced winter water damage know that restoring a home or commercial space can be very difficult. Harsh winter weather can make repair work slow. Ice settling indoors can cause further damage to a home’s structure and prized personal possessions. Normal work schedules are halted until things can be brought back to normal. A lot can be done to prevent winter water damage, though. Simple steps heading into seasonal change, and winterizing homes and other buildings, will save a lot of heartache. Here are a few tips on what you can do to prevent winter water damage. Winterproofing your building can help prevent water damage in your home or office. Sealing open doorways and windows will help stop any leaks from coming in. Sealants are readily available at most home-improvement stores. Insulate any exposed water or drain pipes. Pipes should be wrapped with electrical heating tape and then covered with foam insulation. Pipes in unheated areas of a house, like in an unfinished basement, are at greatest risk of bursting. If possible, shut off the water supply to outdoor faucets. Make sure gutters are clean. This needs to be regularly checked in the winter so an ice dam doesn’t cause water buildup. Before any severe winter weather, it’s also a great idea to get your roof checked for any cracks or leaks. If you’re planning on going on a winter vacation, it’s recommended that all water sources are shut off until you return. Homeowners and business owners should stay on top of weather reports during the winter. TV channels are good at giving weather warnings when floods are anticipated as a result of heavy rain or snow. When heavy snowfall occurs, water damage is possible for a few days after because of higher water levels and runoff when the snow melts. Flood and heavy precipitation warnings will make you glad you took steps to winterize your home or building. If your home or office is at a heightened risk of flood damage during heavy rain or snow, extra precautions like building temporary barriers in doorways and windows will help. A lot of damage restoration companies will help homes and businesses make sure they are prepared for winter. A technician can do a full inspection of your home. They will be able to tell you specific things you can do to prevent water damage and protect your home or business. The restoration team at Kelley Klean has been helping clients avoid water damage for years. Get in touch today if you’re interested in talking about what you can do to prevent water damage this winter, or need water damage repairs. Whether you want to admit it or not the winter months are upon us. Winter in Missouri means freezing temperatures. Along with freezing temperatures comes ice on the roads, driveways, and roofs. The last thing you want to deal with during the winter is ice damage to your home. While you are preparing the rest of your home for winter, be sure to do the following things to prevent ice damage. The first thing you want to understand is what causes ice damage – or more than likely, water damage from ice. Damage from ice occurs when there is an ice dam. An ice dam happens when there is snow on your roof, the upper portion of your roof’s temperature is higher than 32 degrees Fahrenheit, and the lower part of your roof is below 32 degrees Fahrenheit. The temperature outside also has to be below 32 degrees Fahrenheit. An ice dam occurs when the snow at the upper part (the warmer section) starts to melt. As the melted snow runs down your roof, it hits the lower part (the colder section) and freezes. The frozen section becomes an ice dam. The water from the melting snow starts to back up due to the ice dam. The standing water on your roof finds any little crack or hole to leak into. The biggest thing you can do to prevent ice damage is to prevent ice dams from forming on your roof. The key to preventing ice dams is by controlling heat loss from your home. The first course of action you want to do is to make the ceiling airtight. A lot of air can escape from your ceiling into your attic. You will want to make sure you find any leaks and cracks and seal them off. Another way to make your ceiling airtight is adding additional roof/ceiling insulation. More insulation ensures that less heat escapes. When you do both of these things, more snow can build up on your roof. You want to be sure that your roof can withstand the additional snow. Cleaning your gutters is not something you should only do during the fall and spring months. You should keep your gutters clean all year long, especially during the winter months. 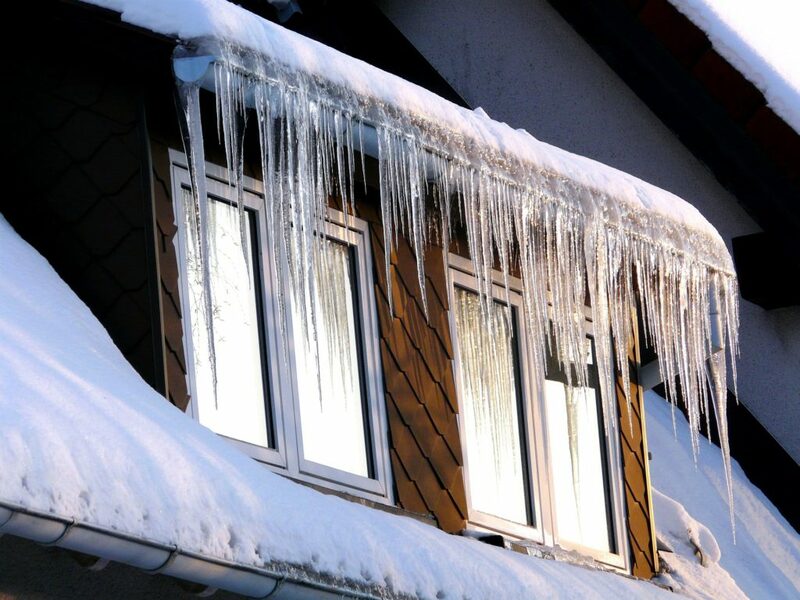 During the winter if your gutters are clogged, then ice dams can become a bigger issue due to more backup. What To Do When An Ice Dam Happens? Even when you do everything you can to prevent an ice dam, they can still happen. When an ice dam happens, be sure you take care of it right away. The longer you wait the more ice damage can happen. If you have an ice dam that has caused water to leak into your home, it is time to contact the professionals. The professionals at Kelley Klean can help deal with any water damage that occurs from an ice dam. Don’t wait until all your ceilings are leaking – call Kelley Klean today! Water damage is a serious issue that can cost homebuyers and homeowners thousands of dollar over the years. Some signs of water damage are harder to spot than others. Here are four signs that the property you’re considering purchasing may have water damage. The first way to protect yourself against water damage is to look for the easy-to-spot, visible signs. Check for mold growth and water spots. These are tell-tale signs that there is an immediate problem. Mold can be a variety of colors and textures, but one of the most common home molds is black mold. Look for this type of mold around spaces that aren’t trafficked frequently like basements, closets, and other spaces. Mold can cause allergic reactions and respiratory issues, so take any signs of it seriously. And don’t forget that water spots are an indication that there could be mold hiding somewhere out of sight. Water can collect in a variety of places, including the floor. If the flooring or carpet is discolored or smells suspicious, check for water damage. Water can collect under the subfloor and cause rotten spots in the floor of a home if left untreated. The way to fix these issues is typically to remove the carpet and subflooring, and strip as much of the problem area out as possible. 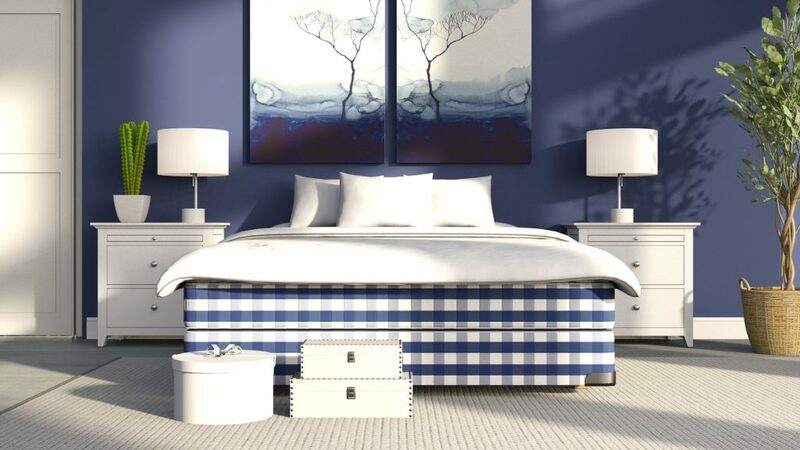 This is followed by a thorough cleaning and drying process and then replacing the materials. Water in and under the floor can be an expensive and time-consuming issue to try to fix, so check carefully for this issue. If the home or property you’re considering buying has a funky smell, water damage might be the cause. There are so many surfaces from the roof to the subfloor that water can come into contact with, leading to mold or rot. A strange smell is an indicator that there is a water damage problem somewhere where you can’t see it. When water gets in through the roof or another entry point, the paint in your home suffers. Peeling paint is one sign of water damage as the water causes a reaction in the paint that leads to peeling and cracking. Similarly, if water is collecting in your ceiling, there will be discolorations and large spots that will form directly below a leak where water is pooling up. Water damage can be costly and time-consuming to deal with, so it’s important to recognize the signs. If you need assistance identifying the signs of water damage or need help repairing damage after buying a property, call on the experts to help you. Kelley Klean has over 30 years of experience fully restoring homes after water damage. Contact us today. Property managers can prevent water damage to units in order to save time and money. Performing preventative maintenance reduces the chances of having to deal with water damage down the line. And maintenance is often quick and easy. Here are five ways property managers can prevent water damage to rental units. Making sure that your units are leak-free is a great first step in preventing water damage. Check pipes often, and mend any cracks that could develop into larger issues. Property managers can also invest in devices that help monitor water usage. You can also get regular meter readings from your utilities company. Tracking water usage and monitoring for leaks will help stop problems before they start. One common cause of water damage is drain backup. You can reduce the risk of this issue by including a clause in your rental agreement that dictates what can and can’t be flushed down the drains. Items like sanitary napkins can unnecessarily cause clogs, which can lead to flooding. Pouring grease down drains is another common culprit behind clogging. You can also prevent water damage by making sure your property’s gutters are regularly cleaned. Clogged gutters can cause water to pool on the roof and leak into the building. Likewise, a stable, secure roof will help prevent leaks. Property managers should inspect their roof and gutters on a quarterly or biannual basis to help prevent future water damage. 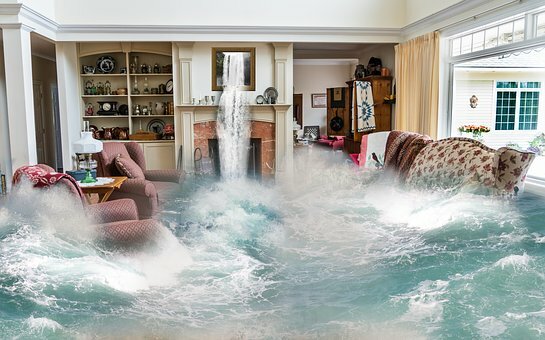 Water damage isn’t always caused by major leaks or floods. One subtle culprit is moisture in the air. If a home is too humid, the structural elements like drywall and flooring can mold or warp over time. Another sneaky cause of water damage is moisture in the bathroom or laundry room. Places like the base of the toilet, washing machine, and sink can sometimes hide leaks until the floor is soft and molded. Property managers should encourage residents to inspect these places in their homes and report any troubling signs of water damage as soon as possible. If a unit has foundation issues or structural damage, sometimes water can invade from the ground up. Monitoring the structural integrity of your units is an easy way to spot water damage before it’s too late. Regularly inspecting your building and keeping a close eye on any trouble spots will help monitor any potential problems. There are many ways that property managers can prevent water damage to rental units. However, sometimes damage is unavoidable. If you have experienced water damage to your property, the professionals at Kelly Klean can help. We are experts in residential and commercial water damage restoration. Call us today at 573-535-6719 or contact us on our website. MO carpet cleaner is a popular thing people search for in Missouri. You never know when you will need a carpet cleaner. From flooding to normal wear and tear, carpets get dirty or ruined over time. When looking for a carpet cleaner, you need to make sure to have the right one. In this article, you will find out the right questions to ask a MO carpet cleaner before hiring. An emergency can strike at any time. This means you need a MO carpet cleaner that is available when you need them. Before hiring, make sure to ask what times they are available. It is always best to get a MO carpet cleaner that can service your home 24 hours a day 7 days a week. When your house is flooded, the last thing you need to hear is that you have to wait until tomorrow or longer for help to come. A company that is there for you every day no matter what is comforting. What Are Your Estimate Rates? This is one of the most important questions you need to ask. 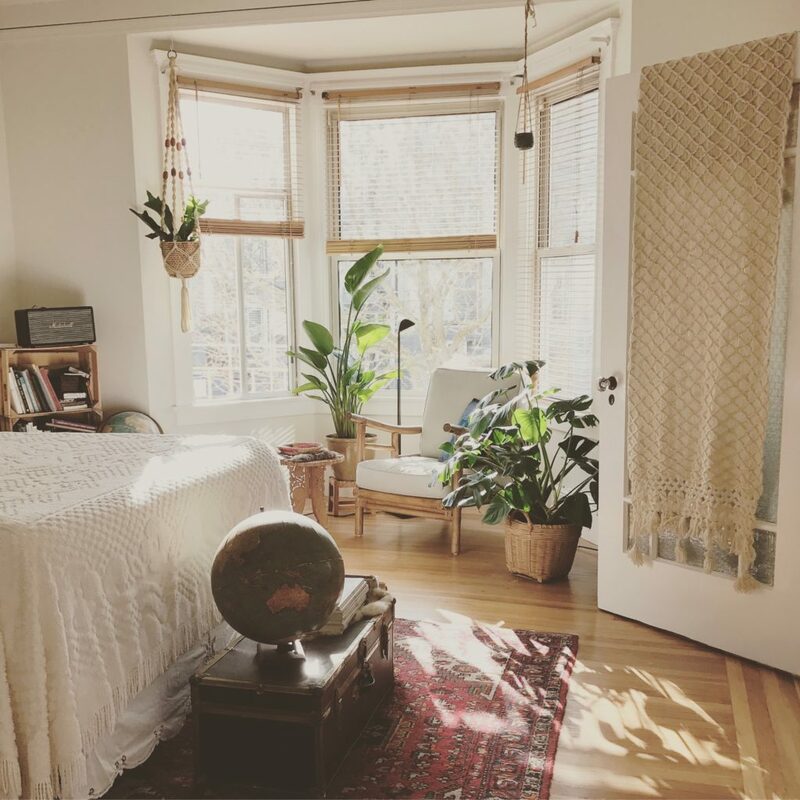 When searching for a MO carpet cleaner, you need to know who has the most competitive rates and go for that company. Issues like flooding include losing personal items such as furniture. You don’t need to worry about an expensive MO carpet cleaner that tacks onto your expenses. When choosing a carpet cleaner, ask them if they have any certifications for their restoration/cleaning business. The IICRC (Institute of Inspection Cleaning and Restoration Certification) has many certifications a MO carpet cleaner can get. 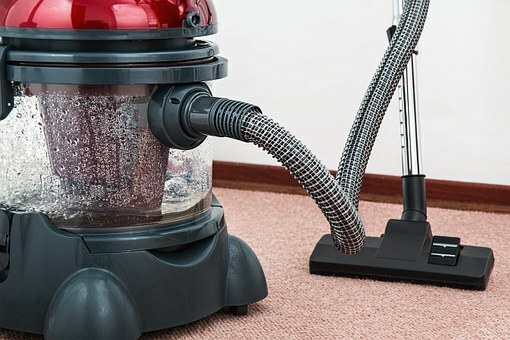 Things like Water Damage Technician, Fire and Smoke Removal, Odor Control, Upholstery and Fabric, and Carpet Cleaning. If the company is not certified, it is best to find a MO carpet cleaner that is. Will You Keep Me Informed? Of course, they will say that they will, but you will be able to tell how sincere they are. You need an honest MO carpet cleaner that will keep you up to date every step of the way. Constant communication is extremely important for any type of restoration. 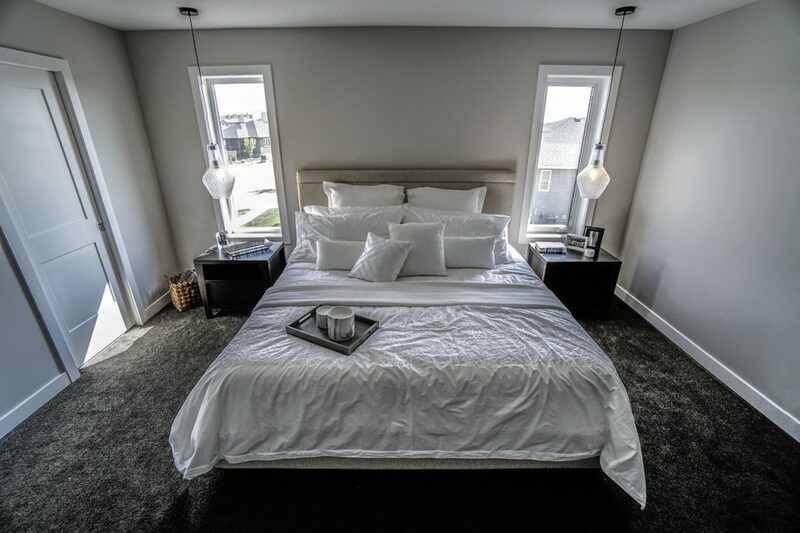 This is your home, you need a carpet cleaning company that respects that and will keep you in the know the entire time they are working for you. You need a carpet cleaner that is willing to pull out all the stops for you. Hire one that will deal directly with your insurance company so that all the right paper work is filled out regarding your claim. Not all Mo carpet cleaner companies do this, so this is an important question to ask so you find the best of the best. Finding the right MO carpet cleaner is difficult. That’s why you need to know the right questions to ask a MO carpet cleaner before hiring. Remember to ask them when they can help, their estimates, what certifications they have, if they will keep you informed, and if they will work with your insurance. All of these questions will lead you to the best company for your needs. Will My Insurance Cover The Water Damage Expenses? We would like to tell each of our clients that they will be able to return to a repaired home at no cost to themselves but unfortunately that depends on quite a number of circumstances. And it can be a bit overwhelming to learn not only was your home damaged severely during flooding, but that you are going to be completely responsible for the expenses. So to better help you prepare for the unexpected, it pays to spend a few moments to determine whether or not you will be covered if damage strikes your home and what you can do to ensure your home is covered in the event of water damage. The easiest way to ensure you will be covered in the event of water damage is to first check with your provider themselves. Often providers will have a set of exemptions and exclusions that may bar your claim from being accepted. So it is best you acquaint yourself with your policy’s limits and extend coverage where necessary. 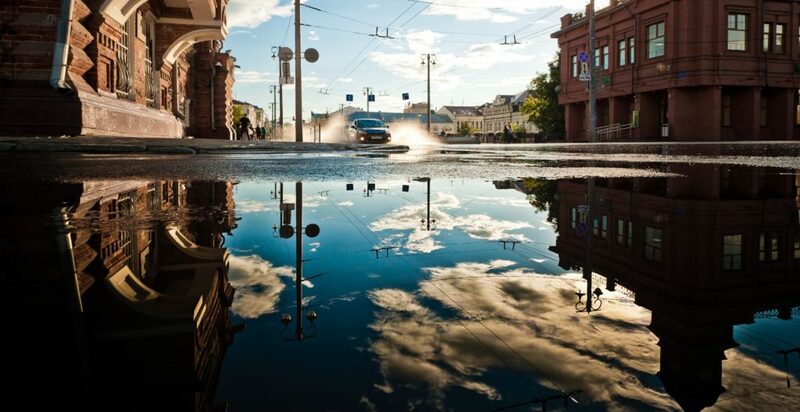 It is important to know, that many policies do not cover damage caused by flooding, so if you live in an area prone to wet and volatile weather we suggest seriously considering purchasing natural disaster coverage. Even if you are fortunate enough to find yourself covered by your homeowner’s insurance policy, it is important that you act promptly to address the damage caused to your home. Often at times, insurance policies will only cover home owners if the home owner acted in a way to mitigate the damage, within their means. If a provider finds water was allowed to sit for an extended period or if you did not take steps to limit the damage they would be responsible for, by removing valuables, possessions, furniture, and appliances from affected areas etc…, they may decide to waive your coverage, leaving you footing the entire cost. This highlights the importance of calling an expert as soon as possible, every moment wasted not only means more damage sustained to your home but can also mean that your provider will not cover your expenses. If your policy covers the damages and you’ve acted well within your responsibly towards your provider, the only thing left to do is to ensure you file as soon as possible. Often, delaying filing your claim can lead to unforeseen complications which may mean you will be initially held financially responsible for the cost while your provider determines the outcome of your claim. Whether or not you are certain your homeowner’s insurance policy covers water damage, it is imperative that you act quickly at the first sign of damage, and call a qualified professional to help mitigate damage and begin the restoration process. If you need help restoring your home back to normal after flooding, feel free to contact one of professionals today and schedule a consultation.